While updating your home or investment property it is important to stay current with design trends, as well as industry offerings. In addition, having resources for interior design inspiration will make your job that much easier. 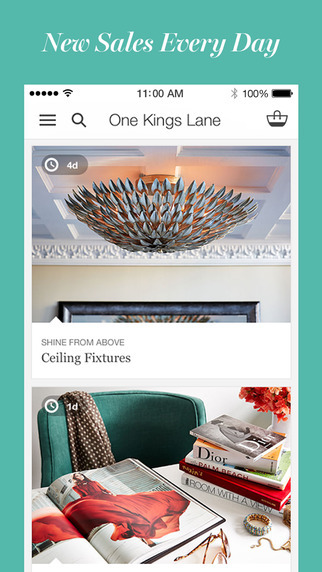 Here are five FREE House Design Apps apps you can enjoy from your smart phone or tablet. The apps are also accompanied by great websites, so feel free to check these brands out online as well. Houzz is the best app for interior design inspirational, which features thousands of photos in a database searchable by room and categorized by styles that include traditional, rustic, transitional, contemporary, and more. Many of the high quality photos also include pricing and links to where items featured can be purchased. One Kings Lane is a location to for shopping for one of a kind home furnishing as well as a great source for decorating inspiration. The app features daily sales and photos of their unique products from cutting edge brands. 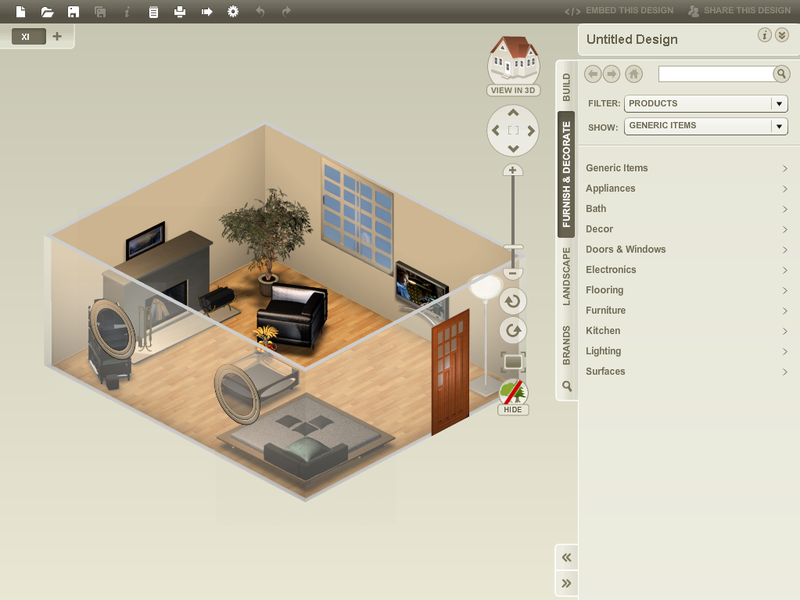 Homestyler is a 3D room and floor plan designer that allows you to take photos of rooms in your home, then add furniture, wallpaper, paint colors and other items. These customization options allow you to get a realistic depiction of how rooms will look with varying design styles. Color Smart is a paint swatch app by Behr that allows you to take photos of colors, and it automatically matches it to specific paint swatches that can be purchased. In addition, it creates a variety of color palettes that complement your color of choice. 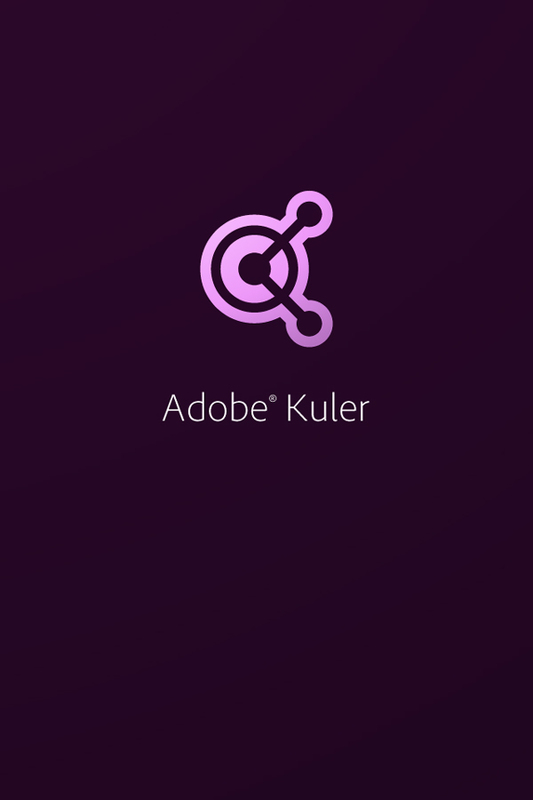 Adobe Kuler is another color swatch app, but what’s cool about this app is that you can take a photo, and corresponding professional color schemes are extracted from the photo. 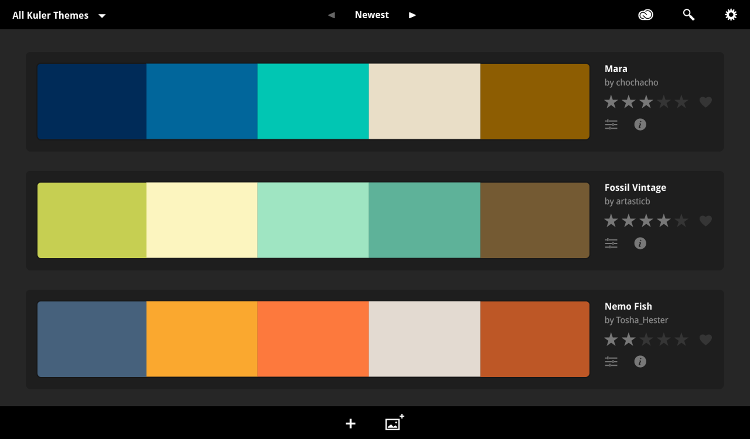 Kuler also gives you the option to create customized color color palettes with there easy to use color wheel.